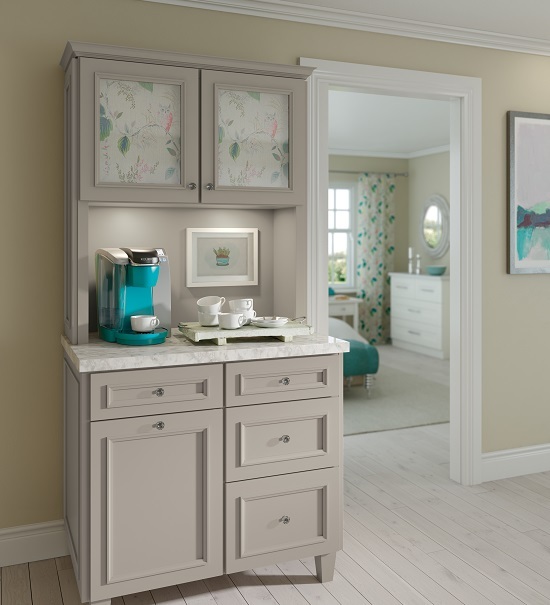 Bedrooms and restrooms look beautiful when things are kept in order. 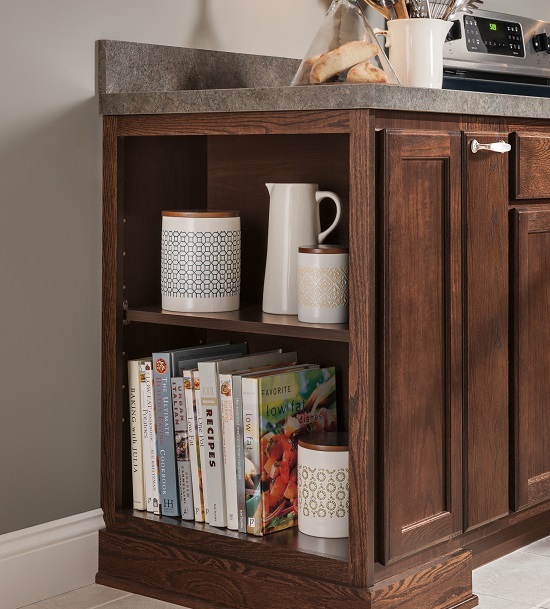 For a neat and organized look, you need functional storage solutions. 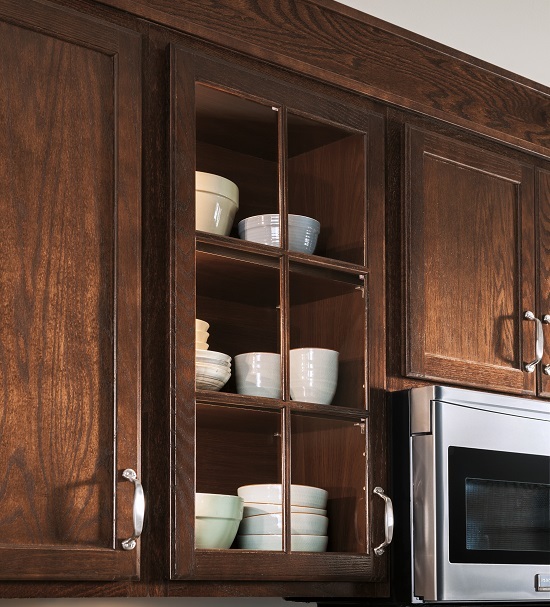 Euroline Kitchens Ltd is your solution provider if you are looking to have custom closets in Mississauga, Toronto or other cities in the GTA. What are the Various Types of Closets We Design? Reach-in: These are suspended from the wall and are portable. Reach-in closets come with adjustable shelves, bars and partitions. Walk-in: These come with hanger rods, tie racks, belt racks, outfit organisers, jewellery holders, soft-close drawers and shoe shelves. We can create your master bedroom closet where you can find everything organised. Wardrobes: When you do not have enough space, you can get a custom wardrobe designed for your bedroom. Set into the wall they save space. Wall Mounted – These do not touch the floor and are fixed to the wall only. Therefore, they are ideal for small rooms where the floor space is needed. Floor Supported – These sit on the floor and are attached to the wall with the help of brackets. They can hold more weight than wall-mount ones. Combination of Both – A mix of wall-hung and floor-supported closets can also look trendy. Our team has expert closet designers who can customize stylish and functional wall-mount or floor-supported closets. Our friendly staff will help you decide on the most appropriate system. Call (905) 828-1500 for free a consultation and estimates. Take a look at our work! Ask for a free estimate! 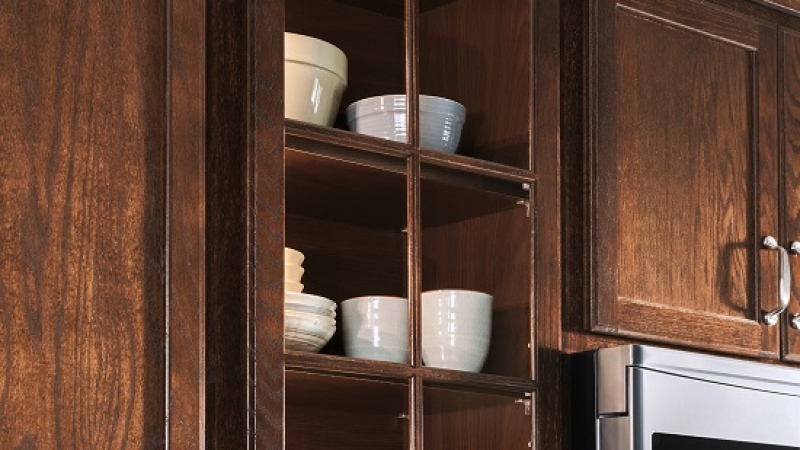 If you are looking for smart storage solutions for your studio apartment, custom closets are ideal for you. 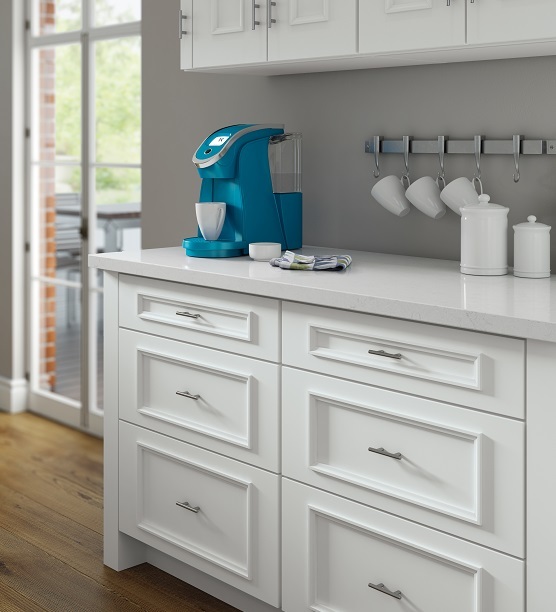 We also create a well-planned unit with additional drawers, ledges and cupboards to achieve a minimalistic look. Innovative Storage that Keeps Your Neighbours Guessing! With our functional, attractive and space-saving storage solutions, Mississauga homes look exquisite and make their homeowners proud. Our perfectly designed closet organizers help you store your belongings neatly in small spaces. We have satisfied homeowners in the GTA with custom storage and wall units for traditional and modern homes. 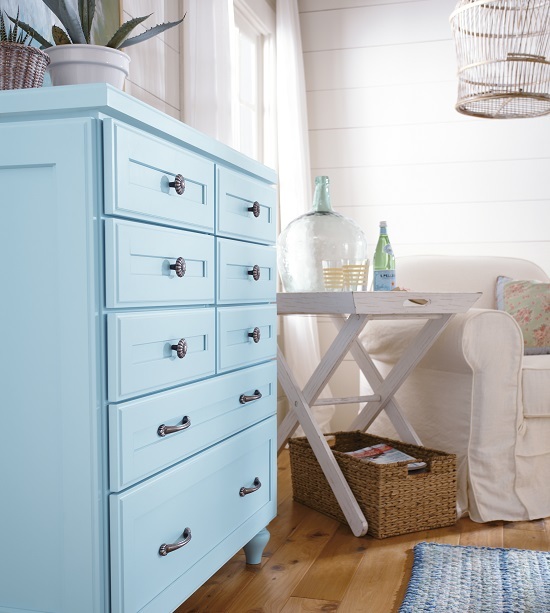 We help you make the most of the available space without making it difficult for you to find your everyday things. 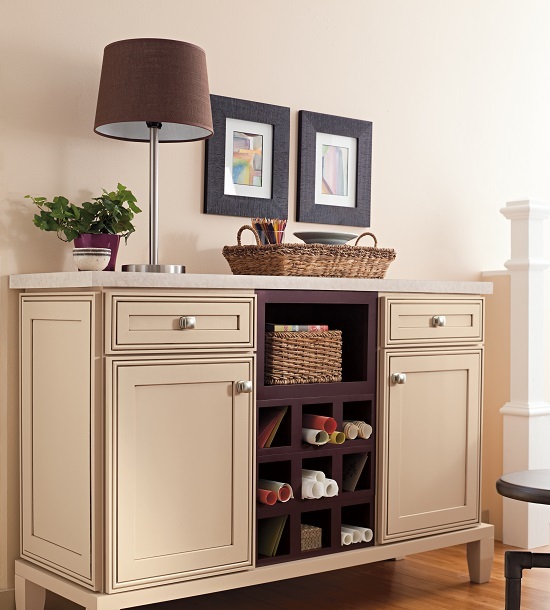 Closet Organizers, Cabinets, Vanities and More! If you have plans to style up your living room, study or home office with functional cabinetry, then we are at your service. We can remodel your existing bathroom or kitchen, by listening to your concepts and actualizing them. We blend simplicity and functionality with beauty. Reach us for full-service kitchen and bathroom remodelling services across the GTA.